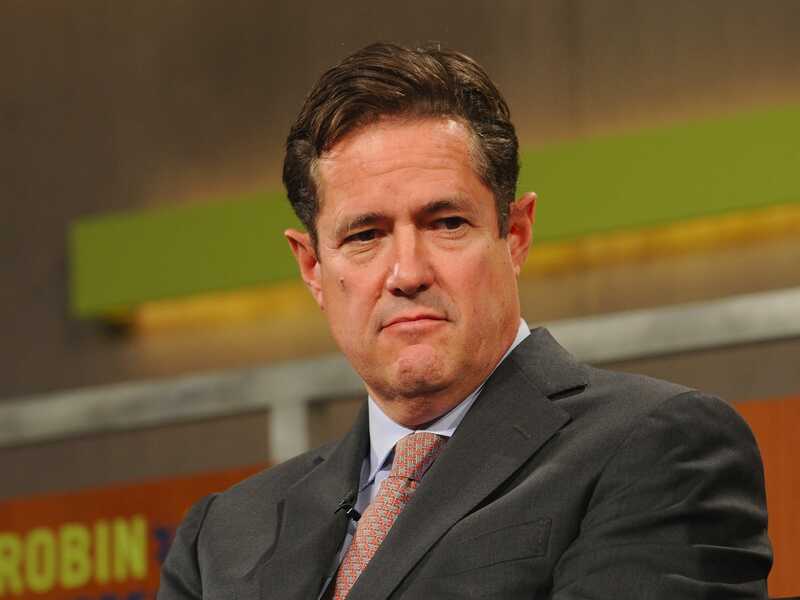 GettyJames ‘Jes’ Staley, CEO at Barclays. The CEO of Barclays Jes Staley told staff in an internal memo seen by Business Insider that he does “not pretend to have all the answers” after Britain’s historic vote to leave the European Union. However, Staley tried to reassure staff that the bank “will not break our stride in delivering the Barclays of the future.” He added that any non-UK nationals working at Barclays will be “supported” by the institution. “The United Kingdom has voted to leave the European Union. This is a significant decision and there will be many questions asked in the coming days and weeks about what happens next. The answers are complex but our position is not: we will not break our stride in delivering the Barclays of the future. Barclays has stood in service of our customers and clients for over 325 years. We have been here for them through equally profound changes before. And no matter what has been laid before us, we have been here to help them achieve their ambitions. That does not change today. And through the uncertainty of the months ahead, be in no doubt that we are ready to do whatever it takes to uphold that promise. “I know your customers and clients will be asking you questions today. Whether it’s a pension fund looking for long-term counterparty, or a pensioner looking for holiday money, our answer to them is the same: we are here for you today just as we were yesterday, and this will not change, wherever you are based. For those of you who are not UK nationals, but based in the UK, I know that the vote to leave may also raise questions about your own future. I do not pretend to have the answers but I know that our people are the lifeblood of Barclays, regardless of where they’re from, so we will do all we can to support you. Barclays did not add further comment to the memo and the statement on the website. Britain voted to leave the European Union in a historic vote. The final results show 51.9% voted to leave the EU versus 48.1% that voted for Britain to stay within the EU. That’s 17,410,742 votes for Leave and 16,141,241 votes for Remain. The total turnout was 72.2% out of 46,499,537 people that were entitled to take part in the vote. This is a record number for a UK poll.